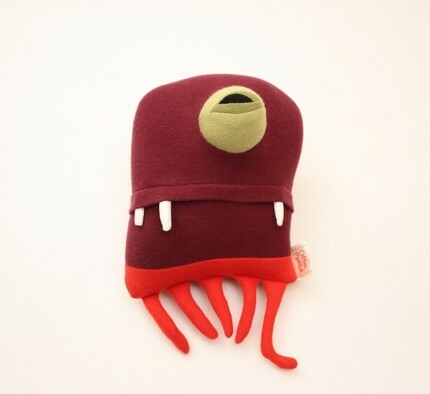 These little monsters are the perfect squeeze toy for anyone who shouldn’t be trusted in the presence of children! 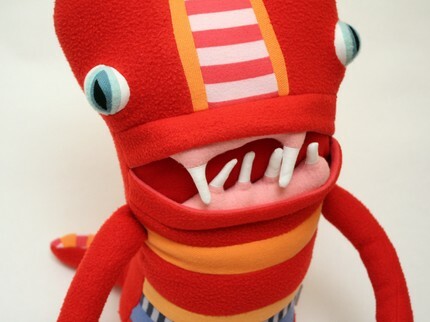 As an added bonus, Jennifer Strunge makes every Cotton Monster from recycled clothes and linens. 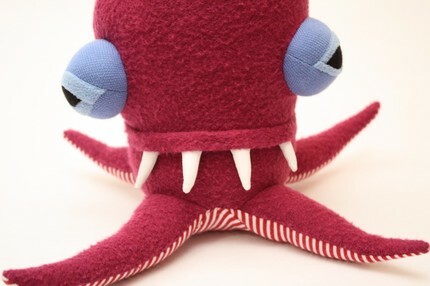 Because she makes them all by hand, none of Ms. Strunge’s monsters are exactly the same. 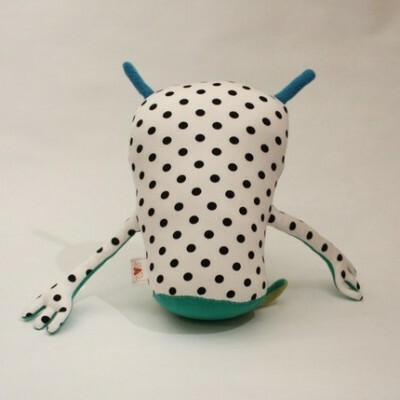 These little beauties are an eco-friendly way to have a permanent cuddle buddy. …ok, so maybe I went a little far, but you get the idea. 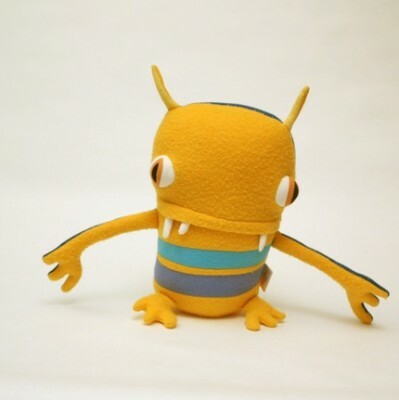 Instead of getting your child another factory-made plush toy that is probably made from radioactive materials, try one of Jennifer Strunge’s Cotton Monsters! Better for the environment, better for the economy (by supporting a small business), and better for teaching your children that monsters aren’t so bad. That’s great. Home-made is the best. And small businesses like her’s are always worth helping out. And monsters are just awesome! Interesting site. Thank you, very informative and easy to understand. Nice information. Great post, finally a decent website with good information in it.